Think you don’t need home insurance? Think again! To some home owners, home insurance is just a requirement that the banks or other lending institutions put on you until your home is paid for. Getting the minimal coverage when you have to and then dropping it altogether once the requirement ends may seem excessive until something happens that could leave you in a mess! Different home insurance lines may cover fire, flood, earthquakes, and other acts of nature. Depending on the carrier that the agent or broker gets the insurance lines from, some coverage may not be available or it may only be offered in addition to other types of coverage. The types of coverage offered can also depend on the area where you live. An insurance agent or broker knows all about insurance and the different types of coverage included in different policies. Most home owners do not. The best way to get the right coverage is to talk with the agent or broker and ask about the different home insurance policies they offer and how to fill in any gaps that might exist in your coverage now. 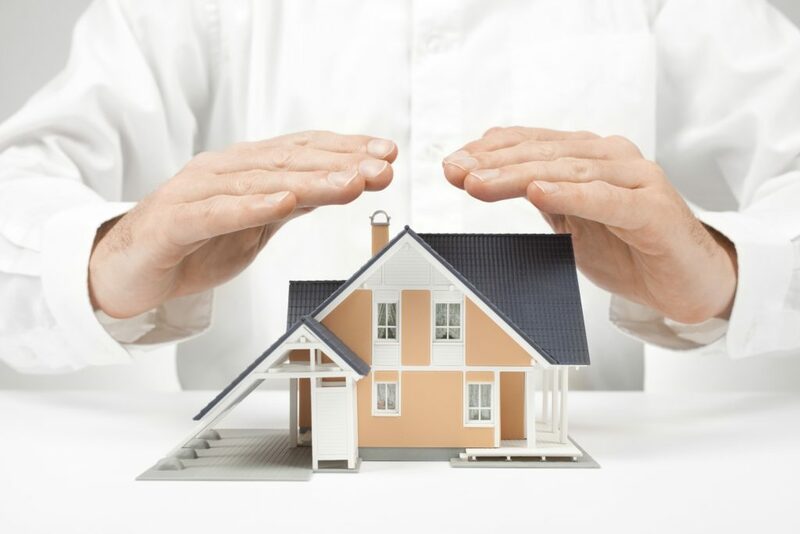 Home insurance is a necessity for any home owner and for those who are renting their homes as well. Even if you don’t own your home, you want to protect everything on the inside from damage or theft that could end up costing you big bucks without it. The relationship between the home owner and the insurance agent is important to the agent and the home owner as well. It is up to the agent to obtain access to the best variety of home insurance lines and guide their clients on getting the right coverage for their needs. It is up to you as a home owner to base your decision on insurance on the potential risk of your home and possessions and not on getting the “minimal requirement” to get by.